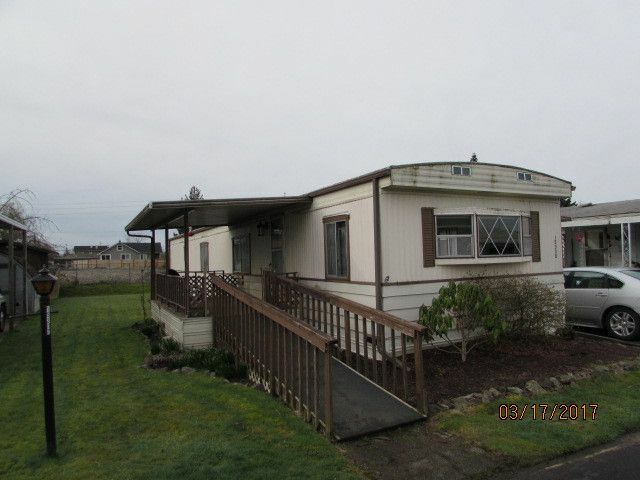 Well maintained older single wide in over 55 park. 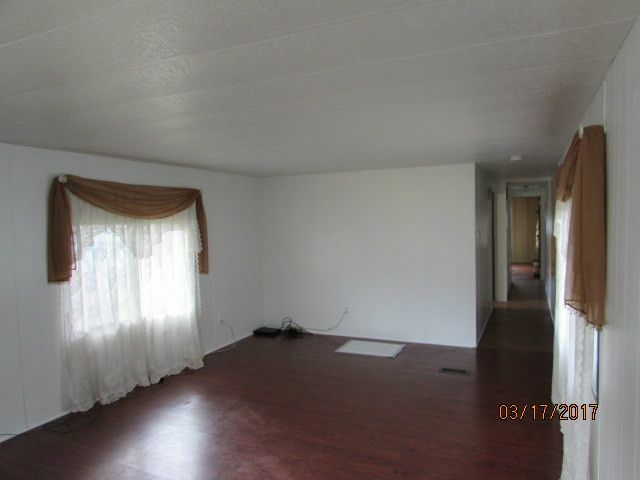 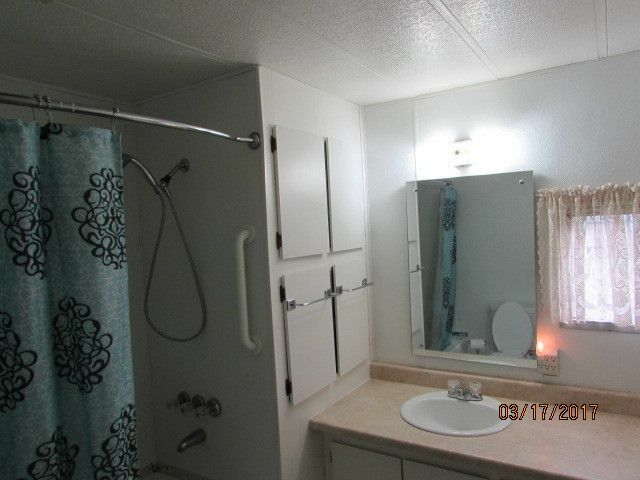 Very convenient Sumner location and reasonable space rent at $450 per month which includes most utilities. 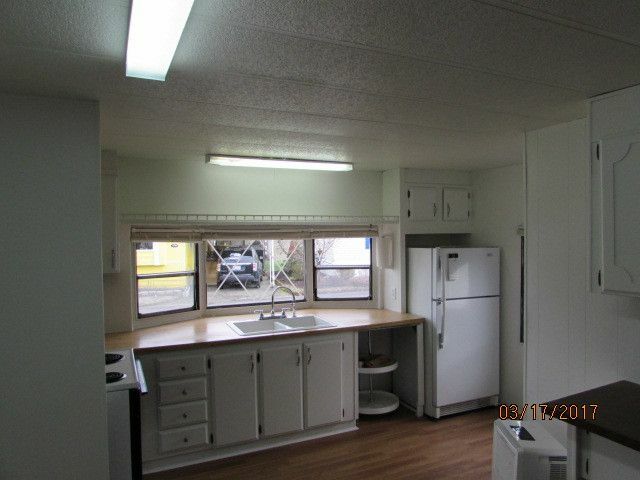 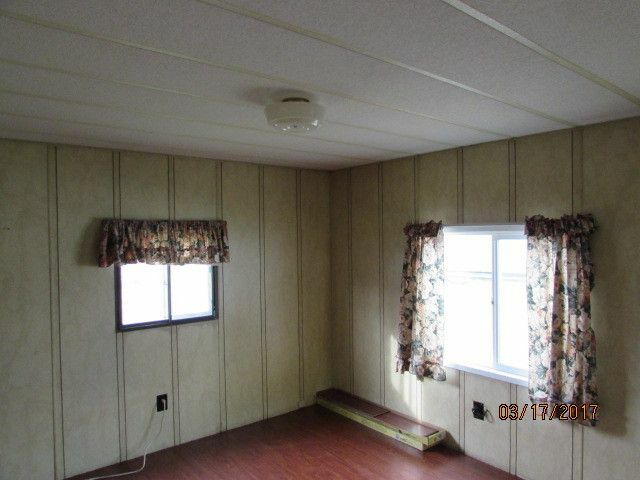 Desirable front kitchen and all appliances stay.